Locked out of sysadmin, Now what? 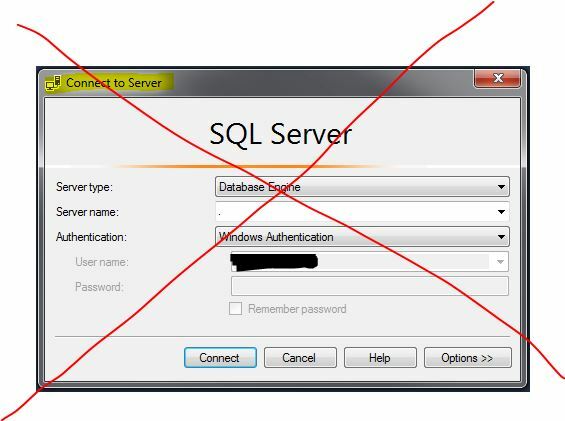 In this blog post, let’s see how to regain admin access on a SQL Server Instance in case you lost it by mistake or for whatever reason. It’s not a very common scenario, but hey you never know. I ran into this some time last week(Fortunately it’s in our POC environment), Okay, Here’s the deal – we have a POC SQL Instance which was installed by an individual who is no longer working with us and apparently he forgot to make our DBA grp as sysadmins. 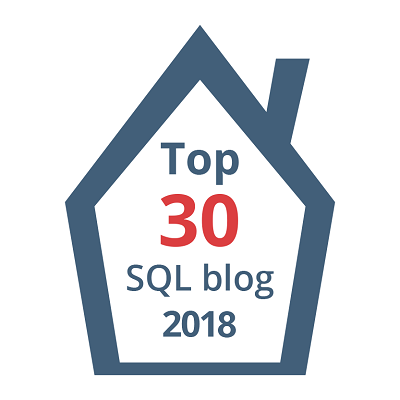 Basically we don’t have admin rights to our own SQL Instance, SA account is disabled(Well, No one has no clue what that pwd was to begin with). So, how did we recover from this disastrous event? Before going to the details on how I fixed it, below is where I started with. 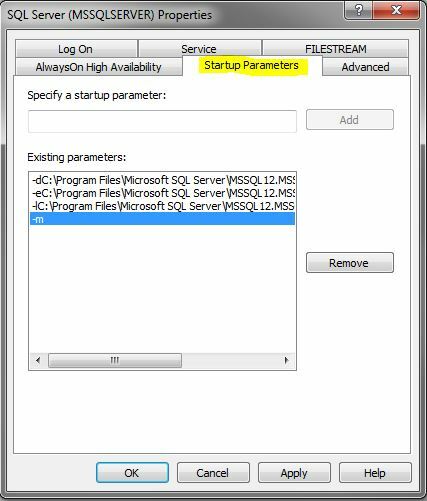 I stopped SQL Server services and started(Made sure Just the DB Engine is started) in single user mode by using “-m” switch as a startup parameter. 3. Now I connected to my SQL Server instance(You can use either SSMS or SQLCMD). I will show you how to use SSMS(Run as Admin just to be sure) using the trick I showed here. I hit cancel in the above window and I selected “Database Engine Query” and created our DBA Grp login and granted sysadmin rights. 4. Once that’s done, All I had to do was go to configuration manager and remove SQL from single user mode and restart my services and Voilaa we are in as Sysadmins! 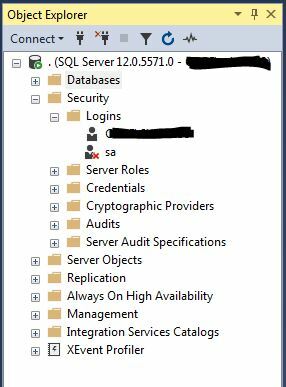 If you are curios why it worked, SQL Server when started in single user mode allows any user who is a member of BUILTIN\ADMINISTRATORS group at windows level login as sql server admin. This is by design to recover form these kind of situations. I hope you won’t get into this awkward situation, but you are probably here reading this blog post because you are dealing with this right now 🙂 Hope this helps. Cheers!